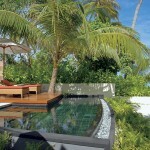 Constance Halaveli is tropical elegance and first class service all at once. 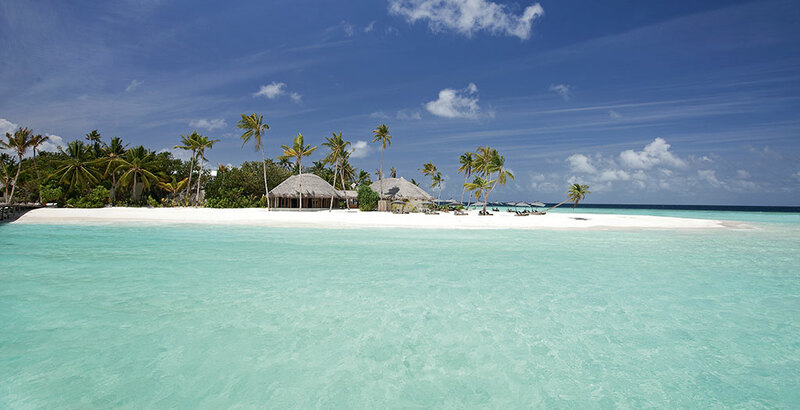 Hidden away in the North Ari Atoll – a mere 25 minutes by seaplane from Malé – there is a paradise waiting to be discovered. 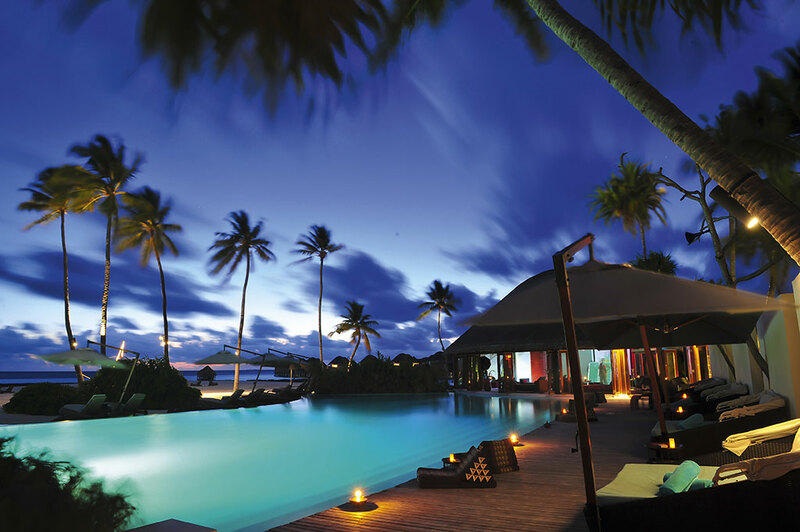 From the moment you arrive at Constance Halaveli, you will experience sophisticated luxury, outstanding nature and gastronomy that will take your breath away. 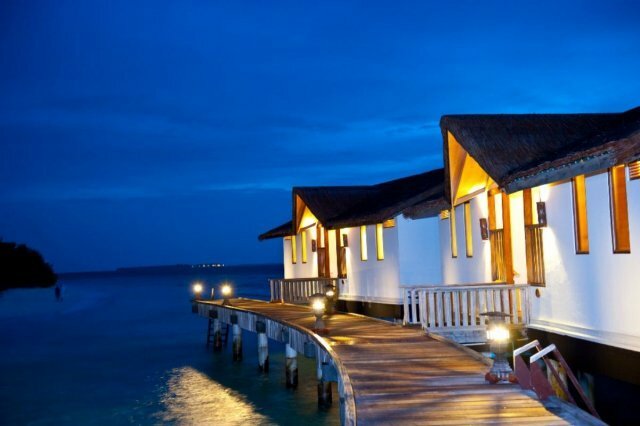 Constance Halaveli will welcome you with a warm smile. 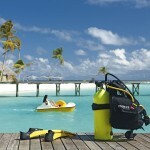 Are you ready for your holiday in paradise? 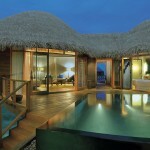 The Water Villa (100 sqm) is standing directly above the stunning lagoon, making for a truly romantic setting. 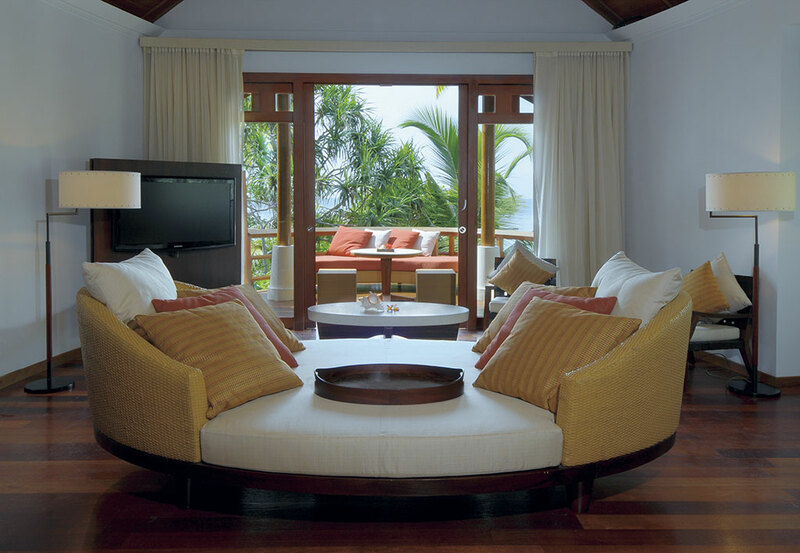 It features an open-plan layout and a luxurious bathroom, but its most prominent feature is the private sundeck with a lovely plunge pool. 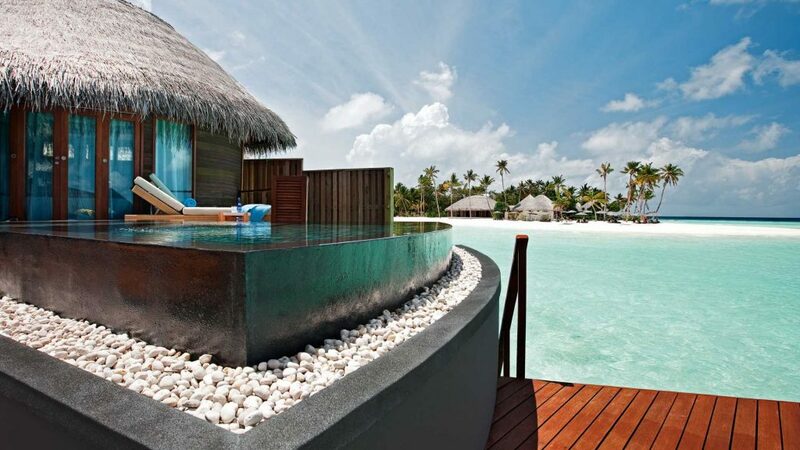 The sundeck also has direct access to the warm lagoon. 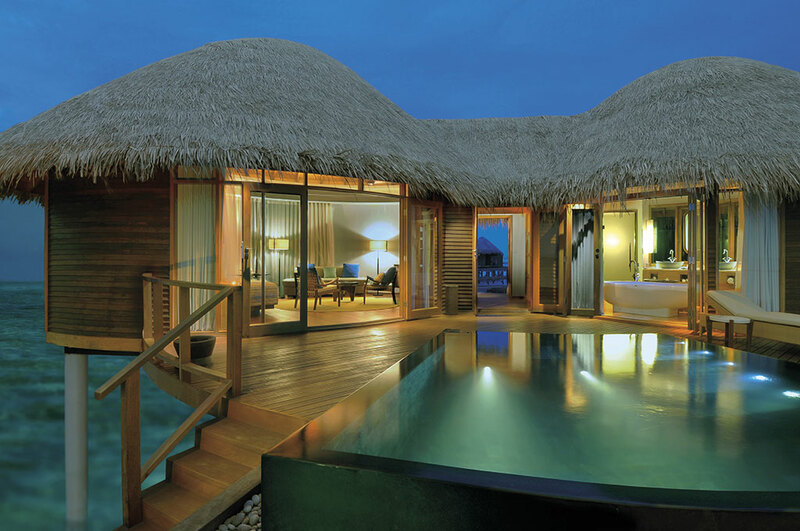 The Water Villa has room for two adults and one child. 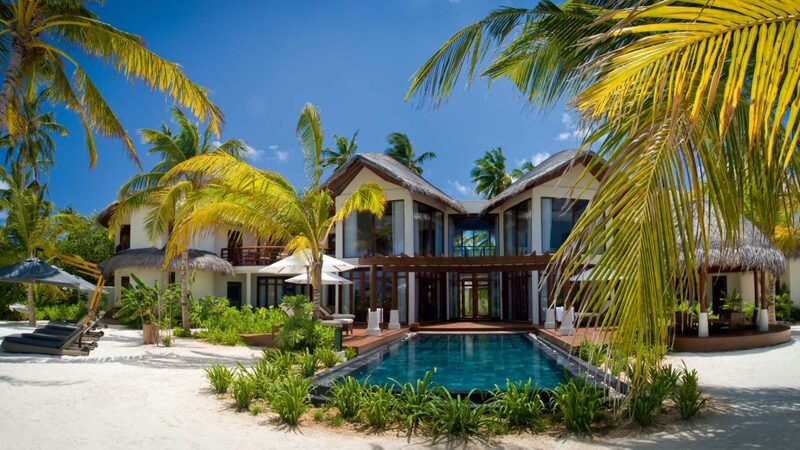 The beach villas (300sqm) sit nestled between the lush greenery on the beach and are just steps away from the lagoon waters. 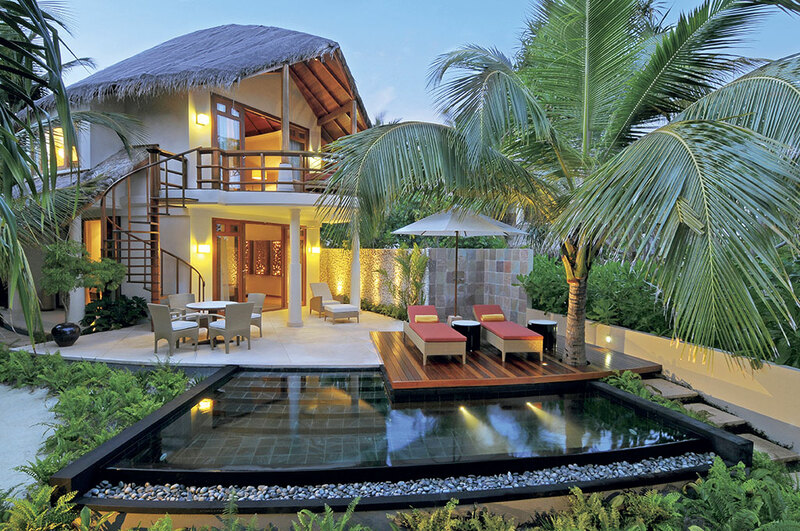 These spacious villas feature a private plunge pool and terrace or balcony. 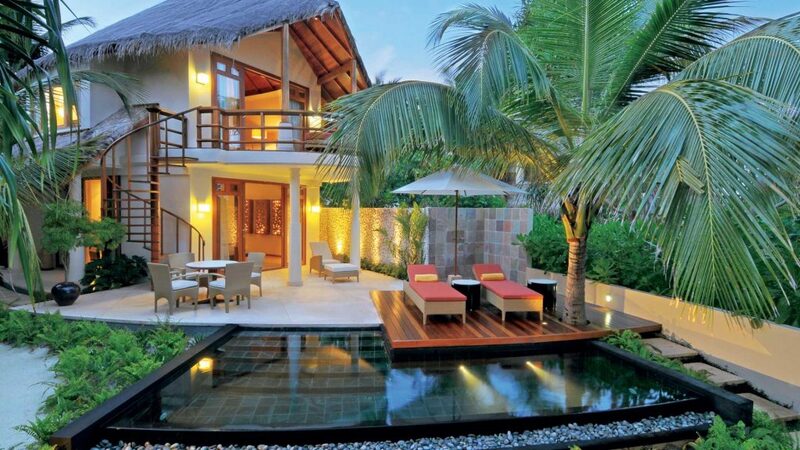 The Double Storey Beach Villa (410 sqm) is your home away from home. 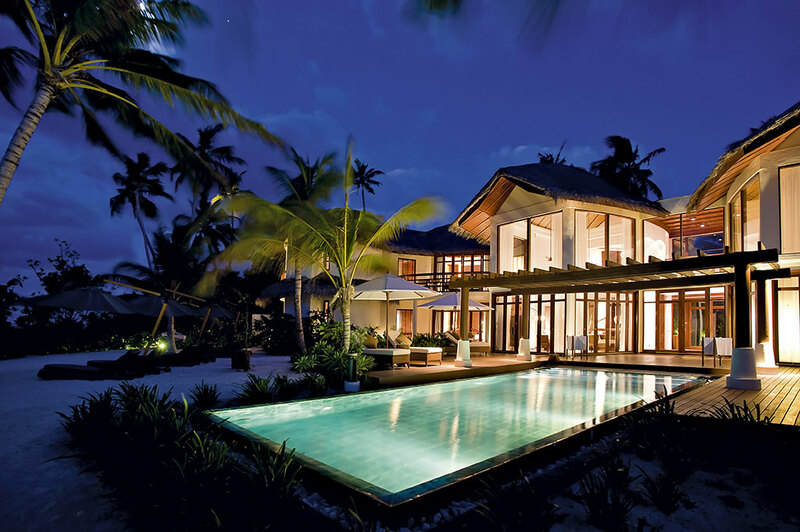 Featuring its own tropical garden with a plunge pool, a terrace and two storeys of interior bliss, this villa is one of the most exclusive accommodations of the resort. Enjoy al fresco dining on your terrace in the evening for a holiday with a difference. 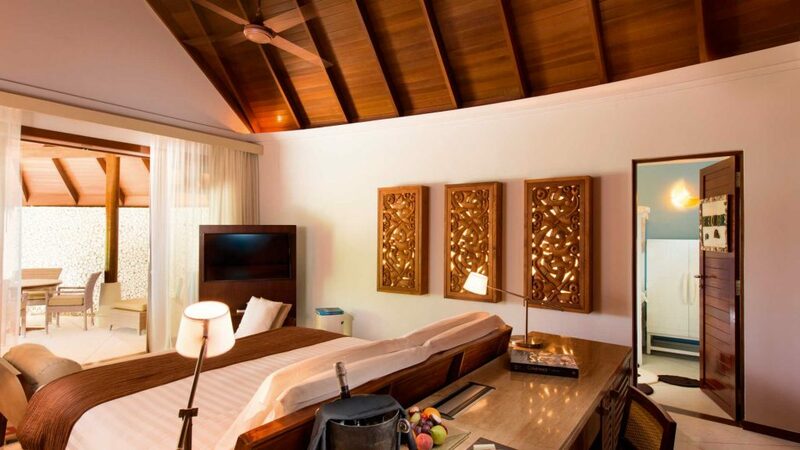 The Double Storey Beach Villa accommodates a maximum of four people (three adults and one child, or two adults and two children. 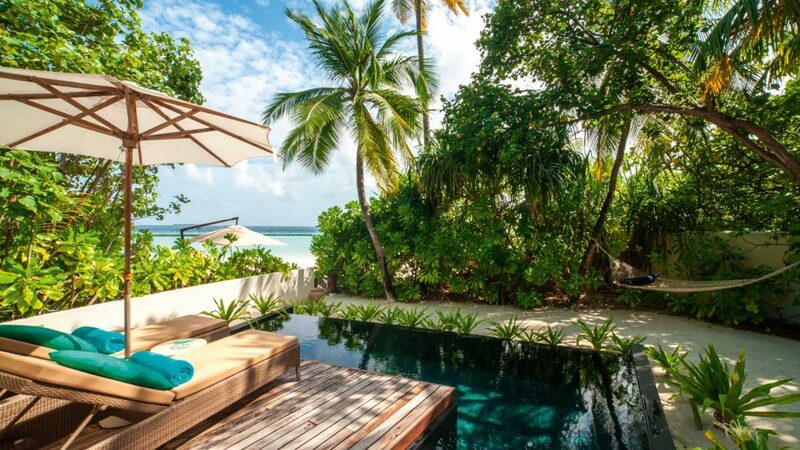 The Family Beach Villa (350 sqm) is the ideal choice for families as it offers space and convenient facilities, such as a pushchair and a gated garden. 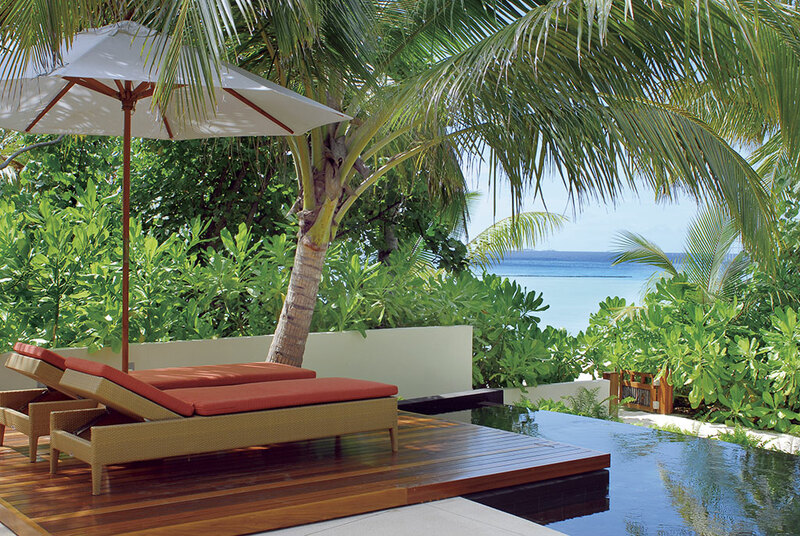 There is a terrace with a private plunge pool for the joy of all the family, while a cooling dip in the Indian Ocean only steps away. 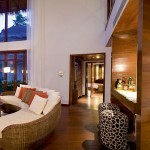 The Family Beach Villa accommodates two adults and two children. 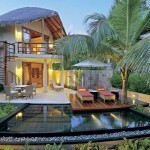 The Presidential Beach Villa (700 sqm) is the essence of holiday splendor. 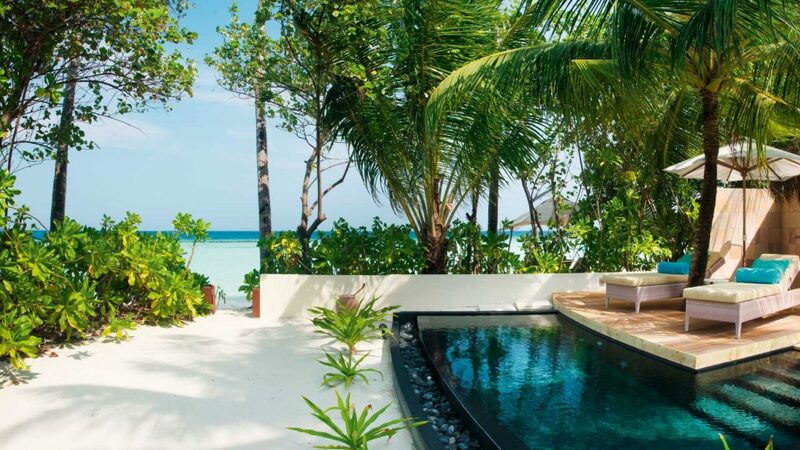 Located on the very northernmost point of the island, this villa features rich materials oozing luxury, a private butler, Jacuzzi bath and a spectacular plunge pool. For extra indulgence, it’s possible to hire a private chef to prepare your meals to perfection. Private gym and a spa treatment room are additional features. 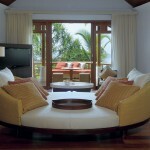 The Presidential Beach Villa can accommodate six adults and three children (under 12). 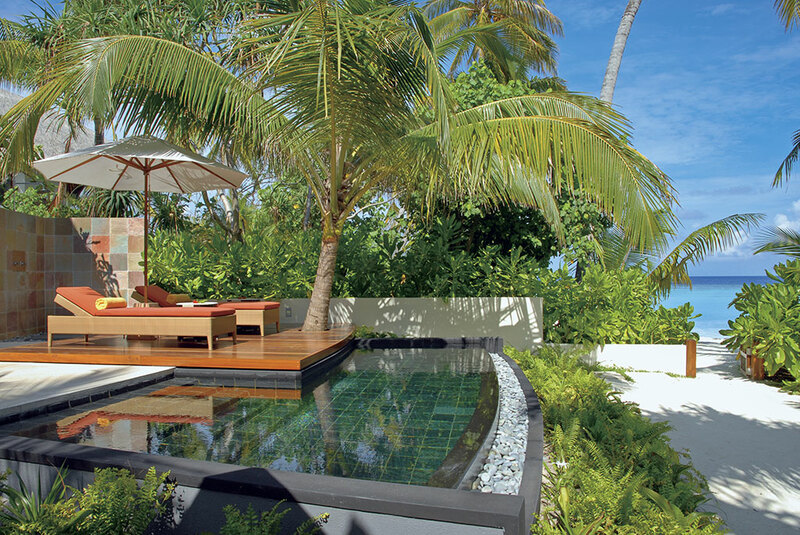 Constance Halaveli will have you making the most out of your Maldives holiday. With luxury boutiques, entertainment area, pharmacy and doctor, room service and laundry service available, your holiday in paradise will be the most relaxing experience of your life. 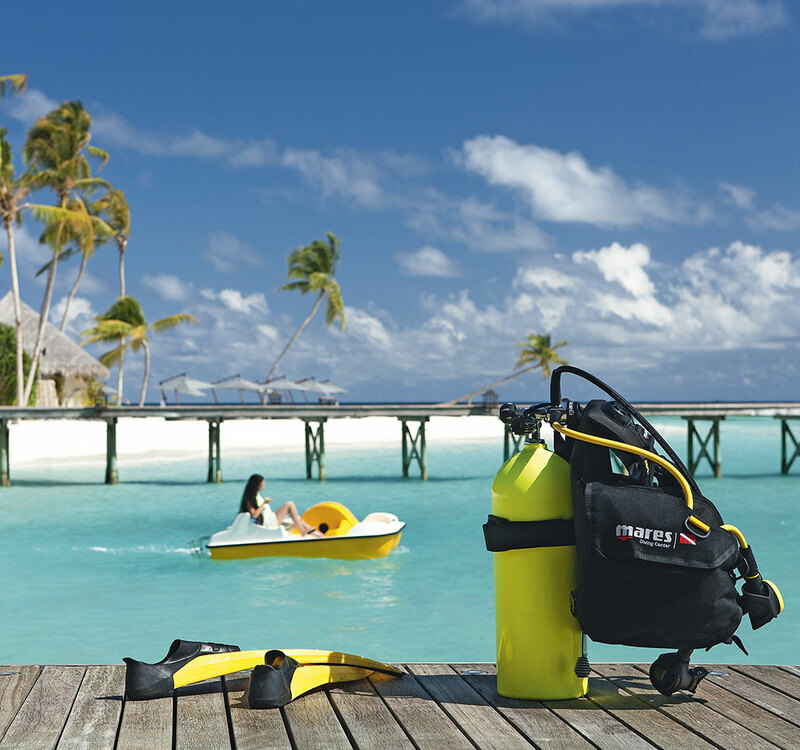 Impressive swimming pools, snorkeling, free pedal boats, windsurfing and kayaking are popular activities for the whole family, while Constance Halaveli also boasts professional diving courses, catamarans, water skiing and wakeboarding for guests wanting to explore more of the marvelous Indian Ocean. 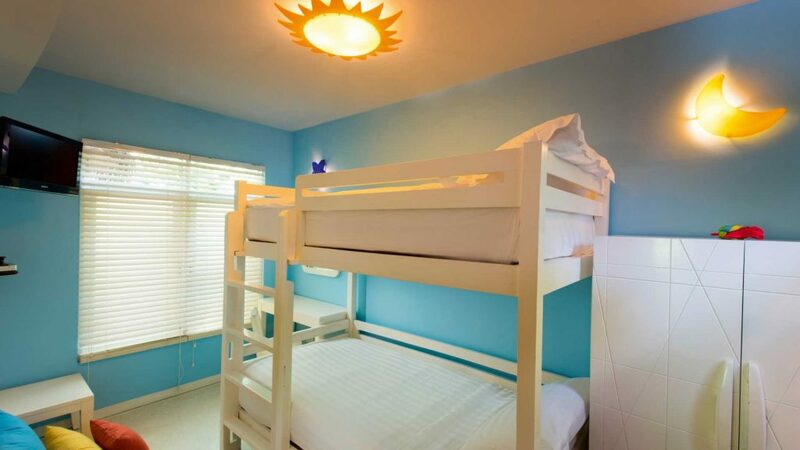 Activities on dry land include a fully-equipped gym, yoga, tennis and badminton. 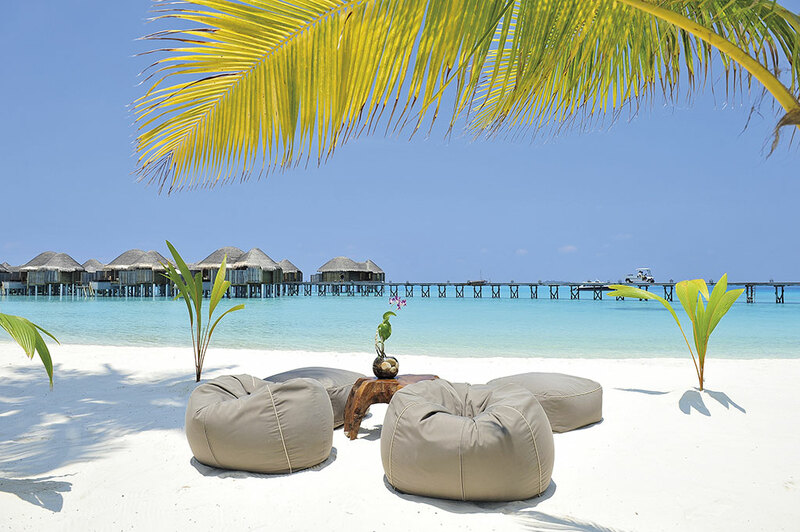 Spa de Constance, with its amazing over water location, is all about wellbeing in tranquil surroundings. Take a time out for yourself and leave the rest of the world behind, while professional spa therapists work wonders with organic custom blended oils. How about a cool clay wrap or a couple’s massage? 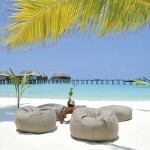 Spa de Constance also offers after sun treatments. 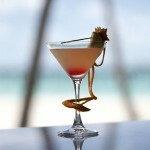 The three restaurants of Constance Halaveli combined add a culinary silver lining to your Maldives holiday. Jahaz is a stylish buffet restaurant characterized by an irresistible relaxed atmosphere. 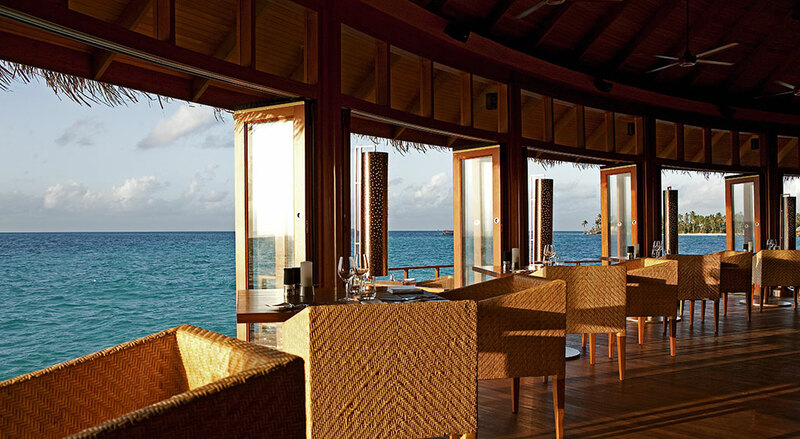 Enjoy delicious International cuisine with ocean views and sand between your toes. Jahaz is located on the south side of the island. Jing is where you will experience wonderful dinners of Asian and European flavours. 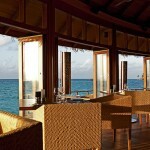 Its romantic location makes this restaurant ideal for unforgettable dinners with your loved one. 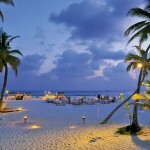 Meeru is your chance to indulge in barbecue dinners and barefoot luxury. 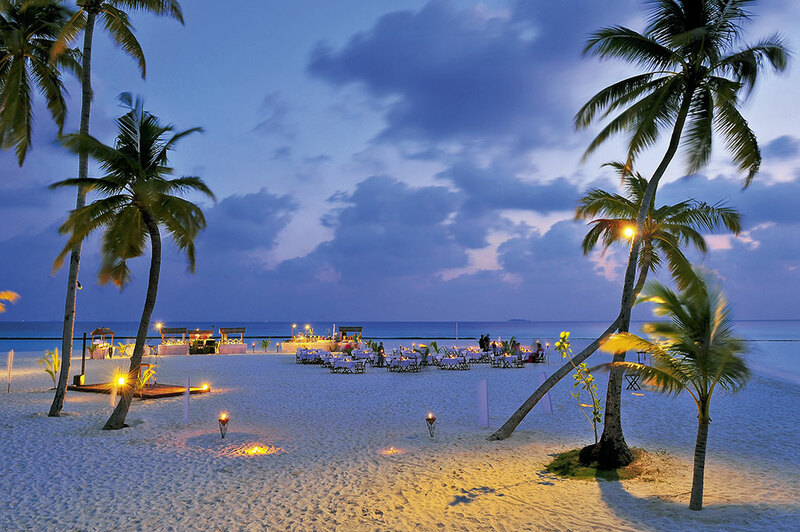 Enjoy fresh seafood and laughter in this laidback restaurant on the south side of the island. 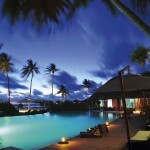 Simply Maldives Holidays offer a Bed and Breakfast package to guests staying at Constance Halaveli. Breakfast and lunch at Jahaz, Dinner at Jahaz, Jing or Meeru. 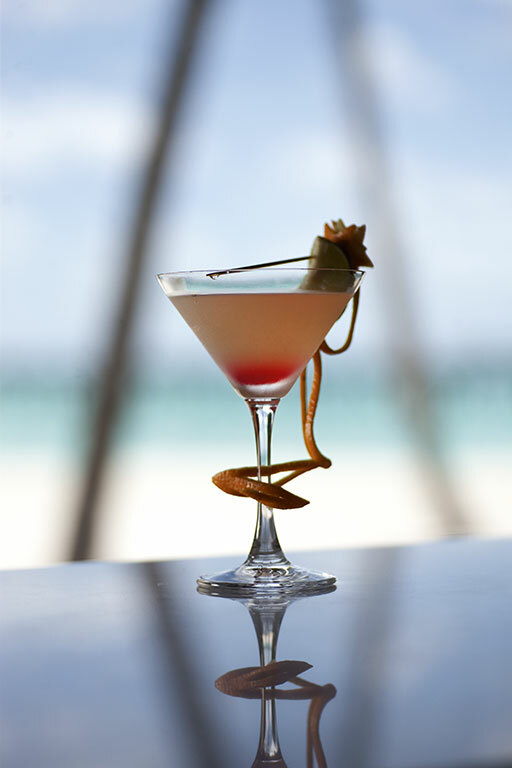 Selected drinks including soft drinks, juices, mineral water, beer, spirits, cocktails, house champagne and wine. Minibar refilled daily. Afternoon tea. Two excursions per stay, snorkelling equipment, non-motorised watersports, on-demand movies on Mac Mini system, use of seaplane lounge. 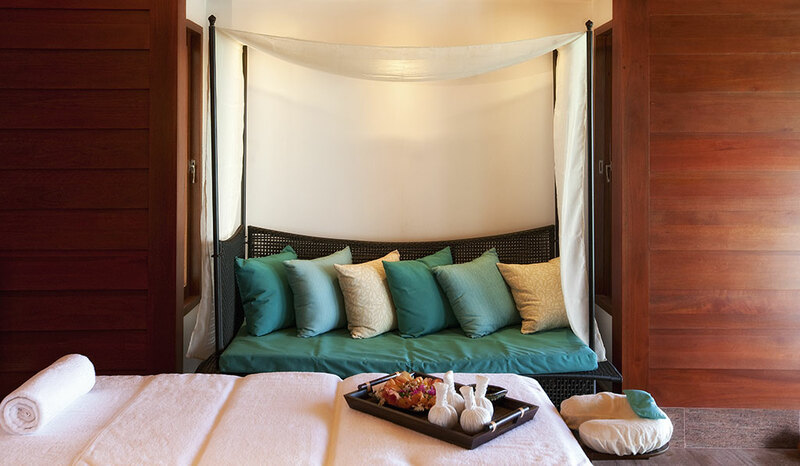 A complimentary chocolate platter and sparkling wine in villa upon arrival, a gift and a 50% discount per person on a selection of spa treatments at the spa, once during the stay. Terms: A wedding certificate not older than 12 months must be shown at check-in.